A professionally chauffeured New York City limo and sedan service available for any occasion. Tour the city, attend a hot event, or simply get home aboard one of our premium vehicles. 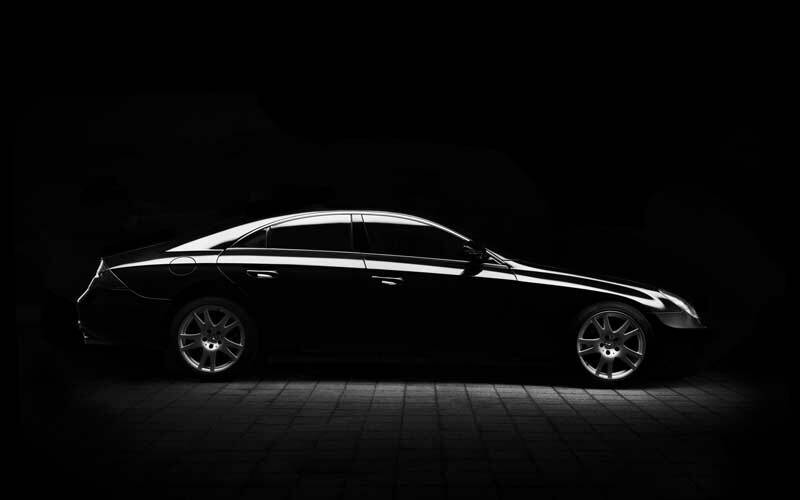 New York City Limo’s luxury car services exceed all industry standards. Safety and convenience remain priorities as we skillfully navigate NYC. Door-to-door limo transportation throughout New York City includes airport connection to JFK, LGA, and Newark. My corporate clients always demand the very best. Thankfully, New York City Limousines is here to cater to every one of their specific needs. Make a reservation or request a quote from the friendly team at NYC Limo. Call Us on (800) 447-1955 or fill in the contact form to email us.